The world of e-cigarettes is changing so fast that we have to update some tutorials regularly. Today we will focus on the new vapers. You! Yes you who join us in a wonderful world without tobacco, you wonder what to choose as material to start well ? Vapoteurs.net give you his opinion on the material to choose in this month of February 2018 so as not to miss his initiation in the vape! This is clearly our favorite of this beginning of the year! Aesthetic, practical and effective, the kit "Green Start" is a must to start the electronic cigarette! An 3000 mAh battery easy to handle, a clearomizer MTL (indirect inhalation) with reliable resistors and offers a good flavor. 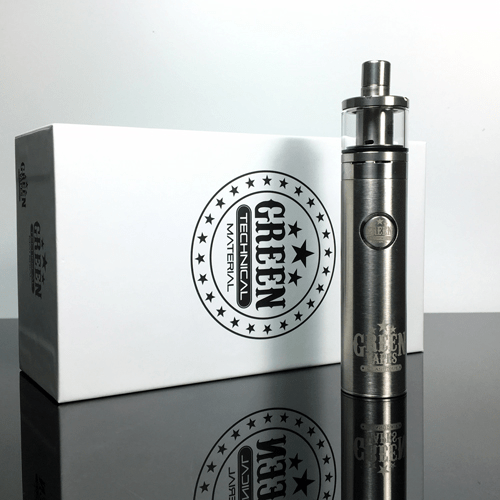 By deciding to work with Caravela Mods's Pedro Carvalho, Jaybo and Joyetech, Green Vapes has launched a real winning combo! KODDO POD NANO: IN SEARCH OF DISCRETION AND EFFICIENCY! This is a totally different option that we propose to you with the Koddo Pod Nano of the French Liquide. If this little cigalike does not seem trustworthy and well you'd better try it! Simple, elegant and discreet, it will not clutter you on the move and will prove extremely effective in calming your cravings nicotine. 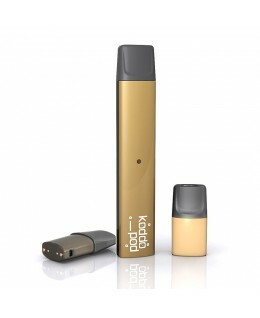 The Koddo Pod is a simple 360 mAh battery that works with pods of 2 ml each (capsule) that contain e-liquids with nicotine salt. Perfect to start the vape in peace! At the end of the year, Innokin took a serious look at first-time buyers and launched the famous "Jem" kit on the market. Small, simple and effective, it will allow any beginner to embark on the world of the vape with ease and pleasure. A box with built-in 1000 mAh battery, a 2 ml clearomizer that accommodates 1,6 ohm resistors and an extremely easy-to-use menu. 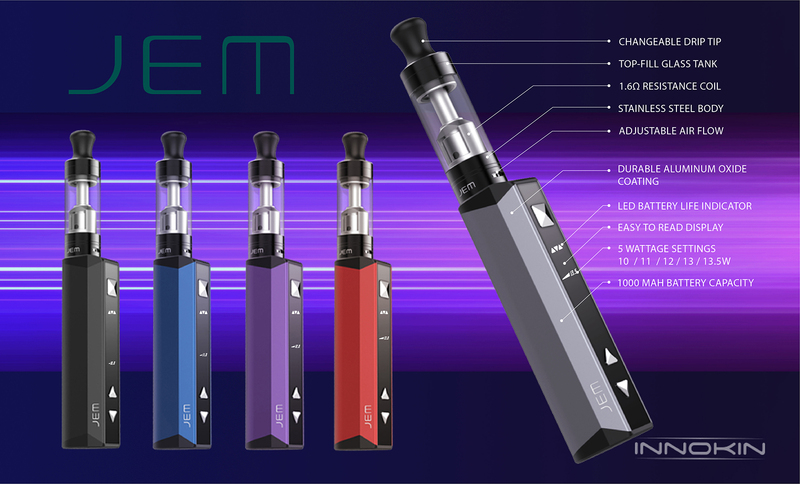 The Jem kit by Innokin is clearly part of our "TOPS"! Q16 BY JUSTFOG - DOING SIMPLE THINGS! With his kit Q16, Justfog clearly wanted to reach the first-time buyers and it feels! Compact, easy to use and affordable, this new kit clearly has it all! It contains a box with a built-in battery of 900 mAh and a clearomiser with a capacity of 1,9 ml which hosts 1,6 ohm resistors perfectly suited to first-time buyers. 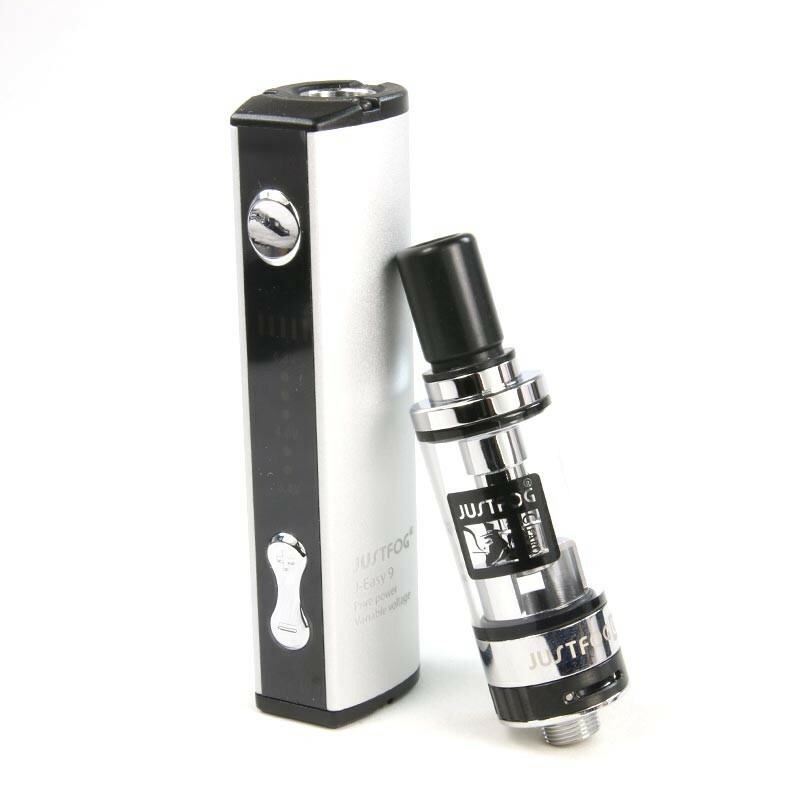 We are clearly on the same profile as the Jem kit from Innokin but with a slightly different design. Following : POLITICS: Agnès Buzyn wants to remain "cautious about vaping"!